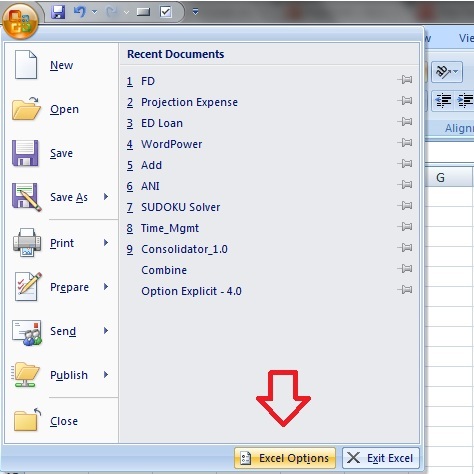 You can also add the “Commands” or “Tools” to “Quick Access Tool Bar” (top nav bar) in your excel sheet and it will be placed next to “Save” or “undo” icon in the excel sheet and their fore it will be easy for you to use it, it will be like shortcut. Now Select the commands or tools which you need from the list and and click the Add button, here i am selecting “Button (Form Control)” and “Check Box(Form Control)”. Notice you will get your command added to “Quick Access Tool Bar”. 226 queries in 0.352 seconds.